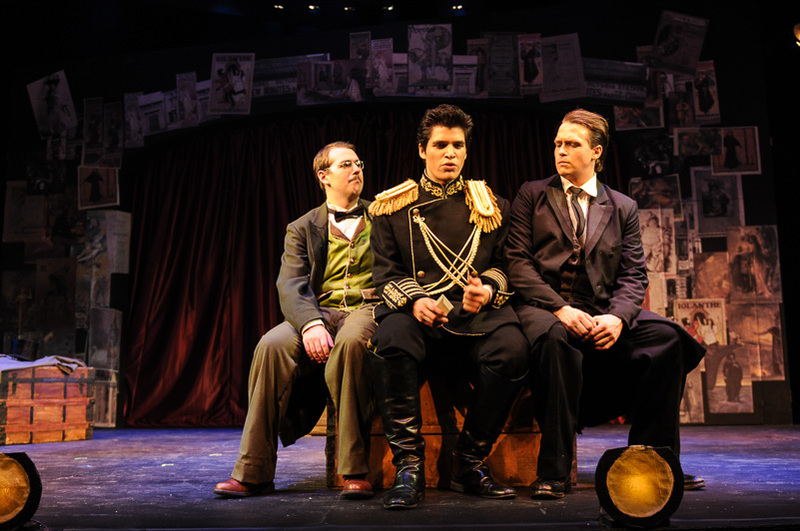 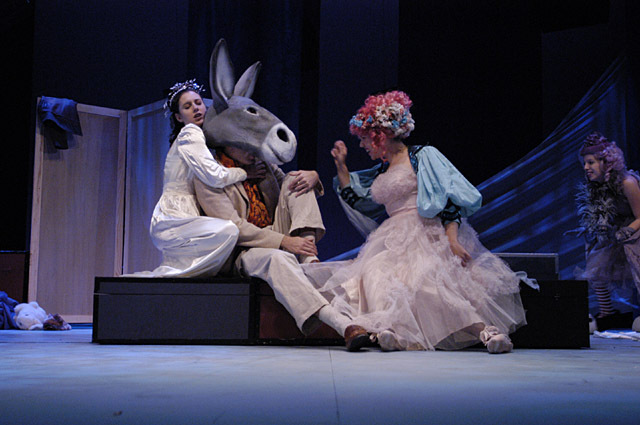 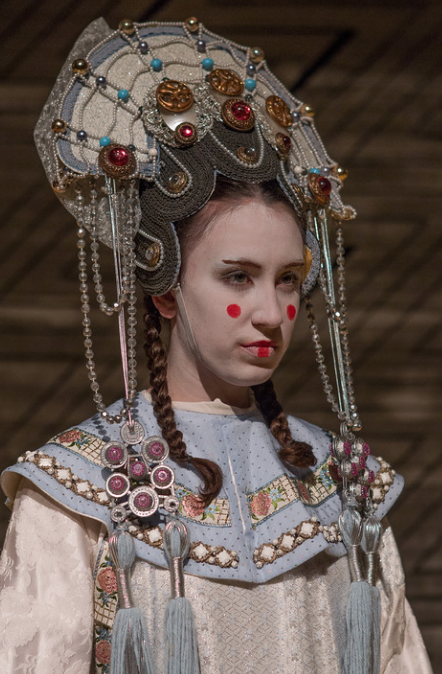 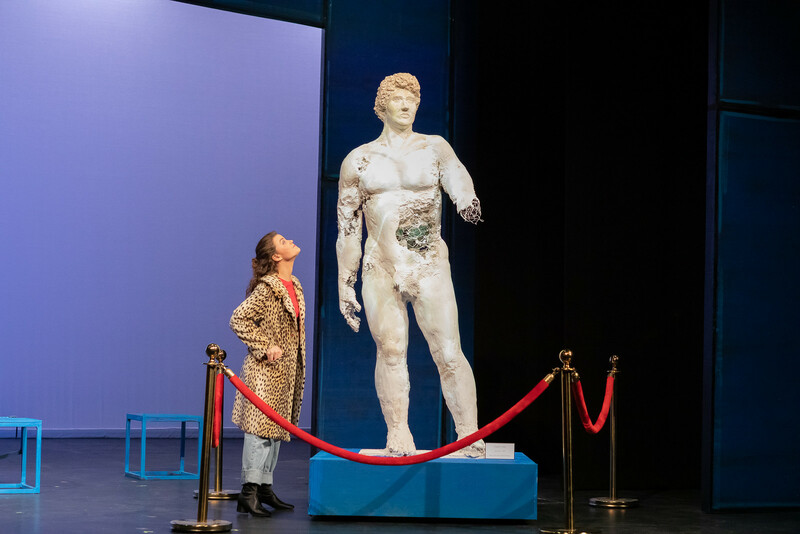 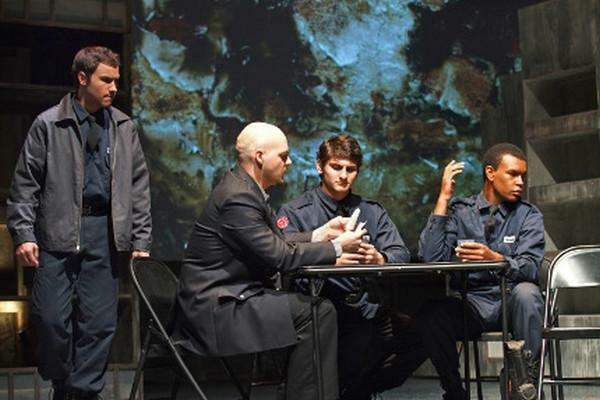 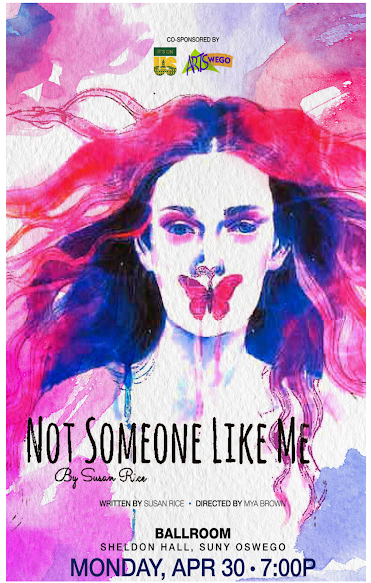 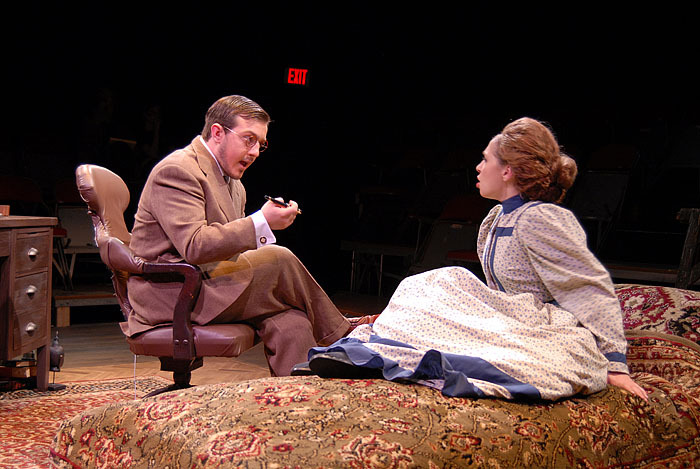 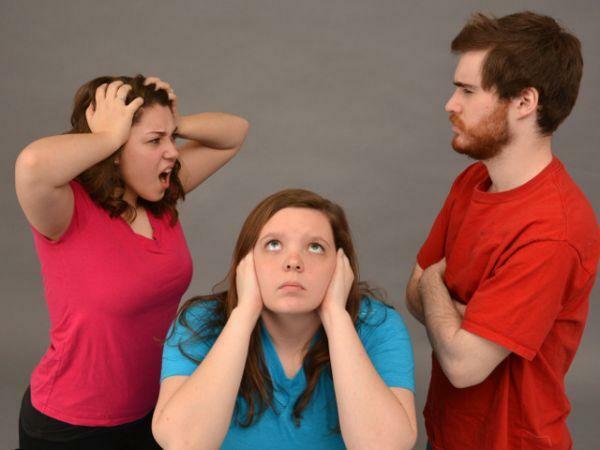 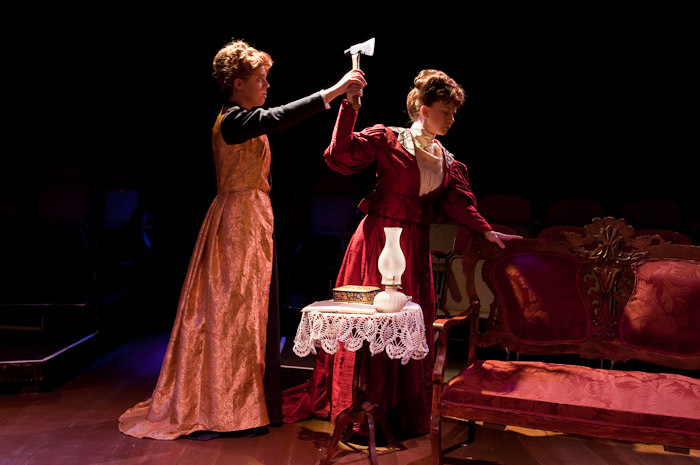 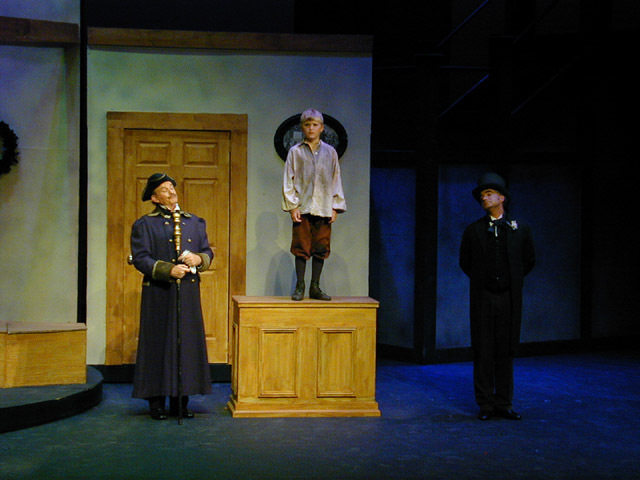 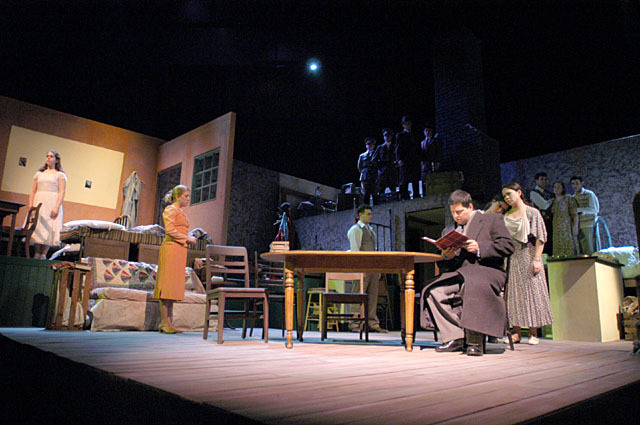 Each year, the Theatre Department produces three to four productions, from a wide range of dramatic repertory, including classical works, contemporary drama, devised pieces, and works from a broad range of theatrical genres. 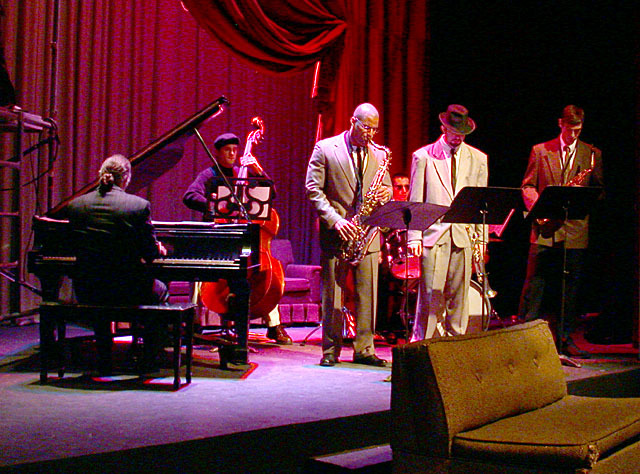 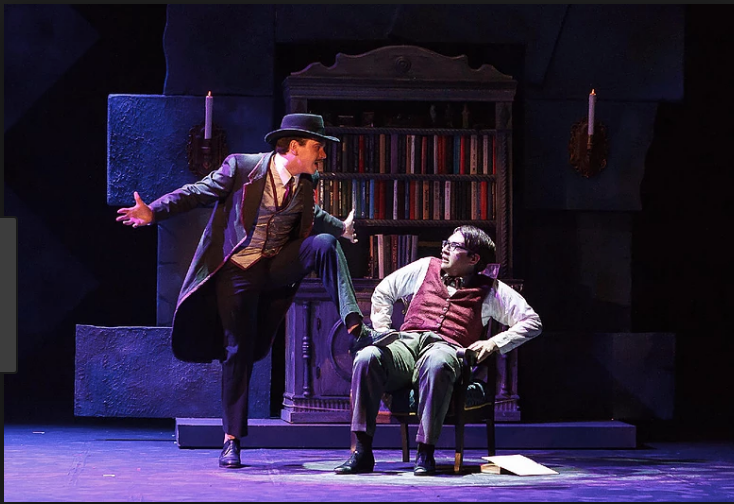 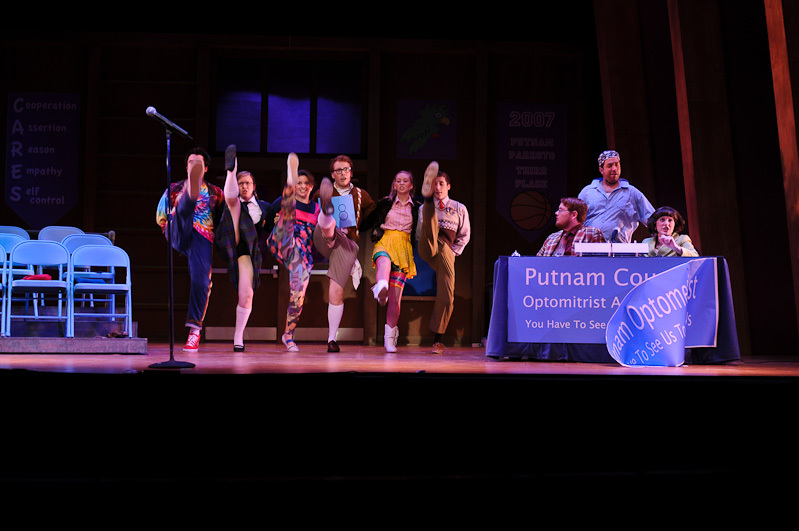 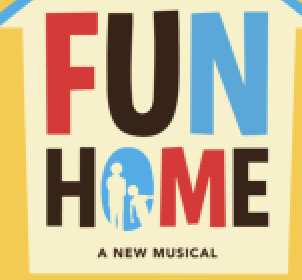 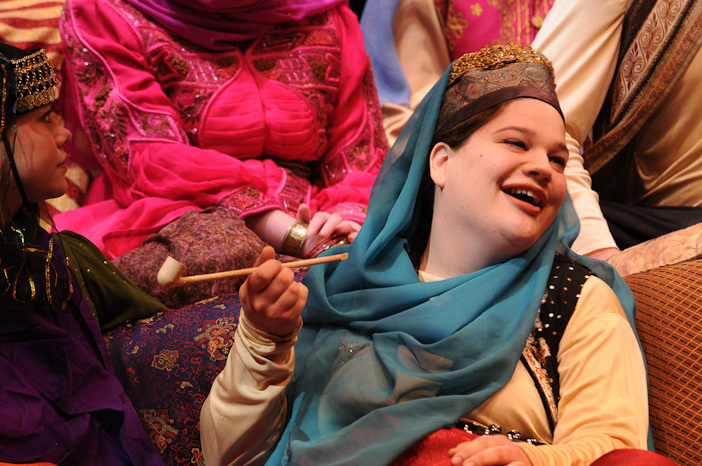 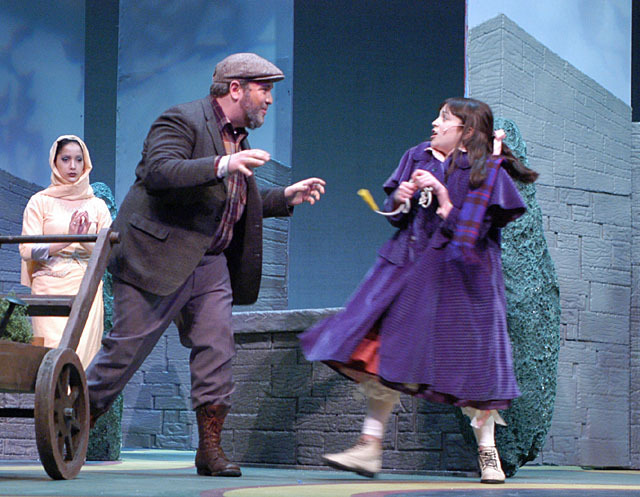 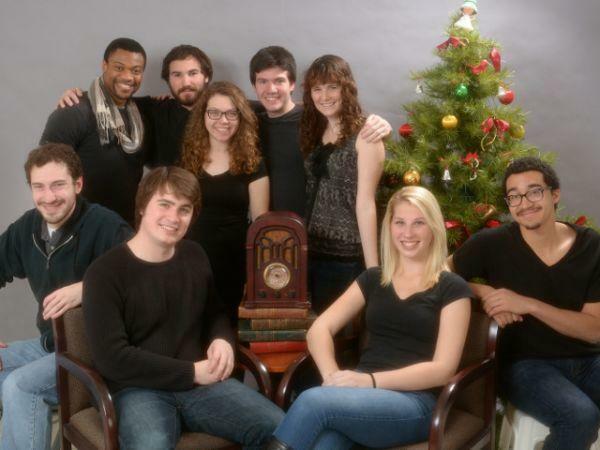 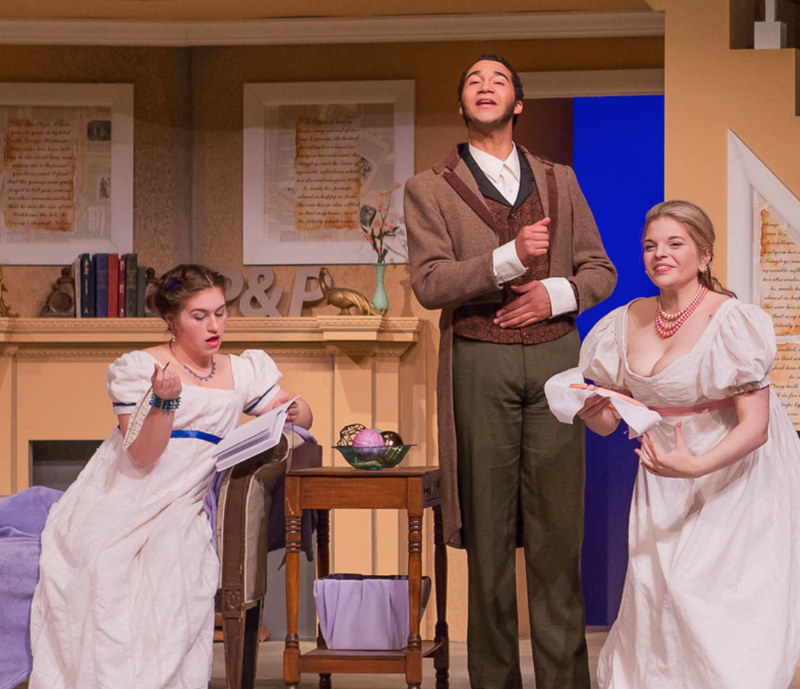 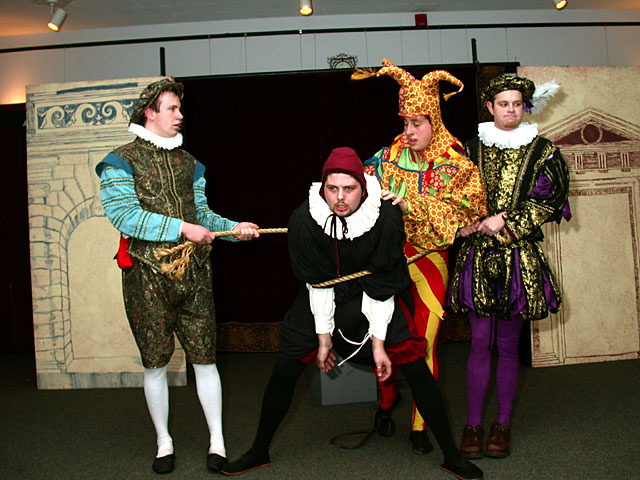 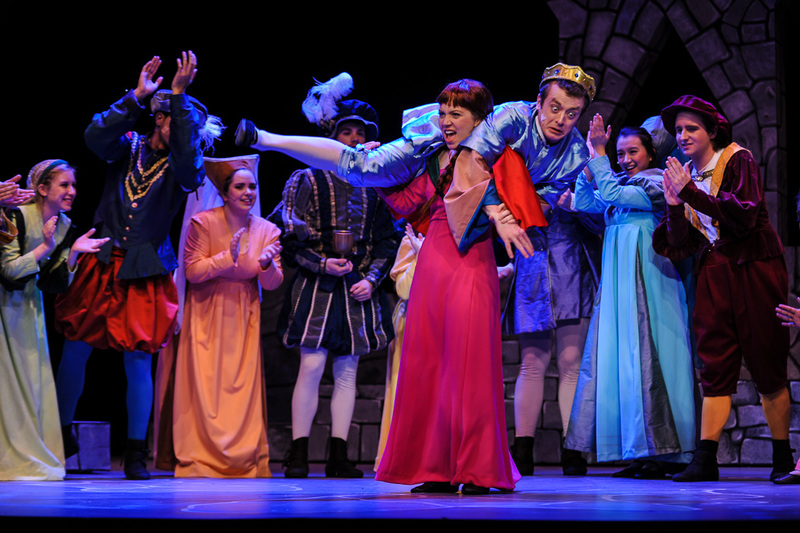 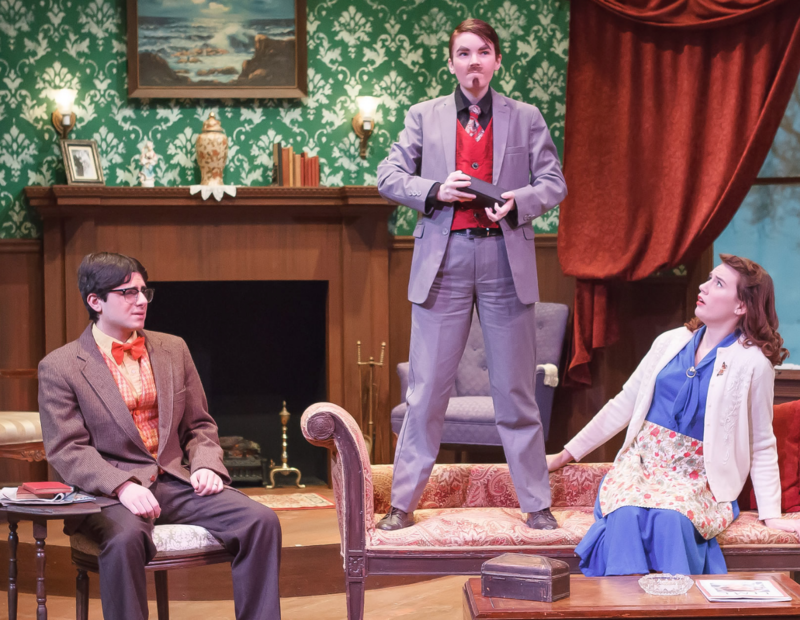 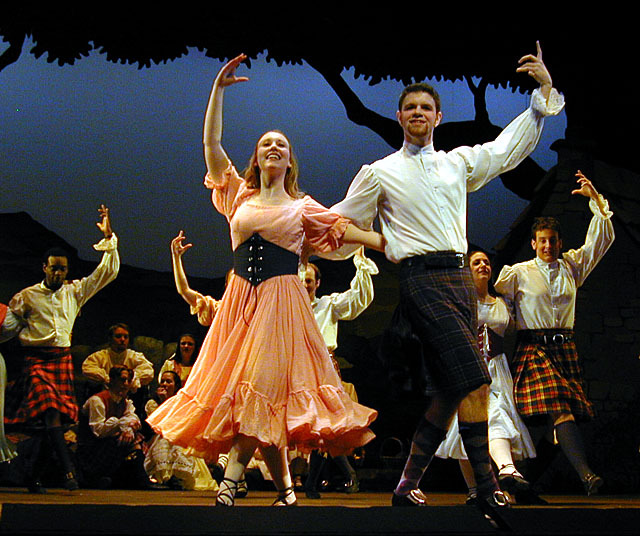 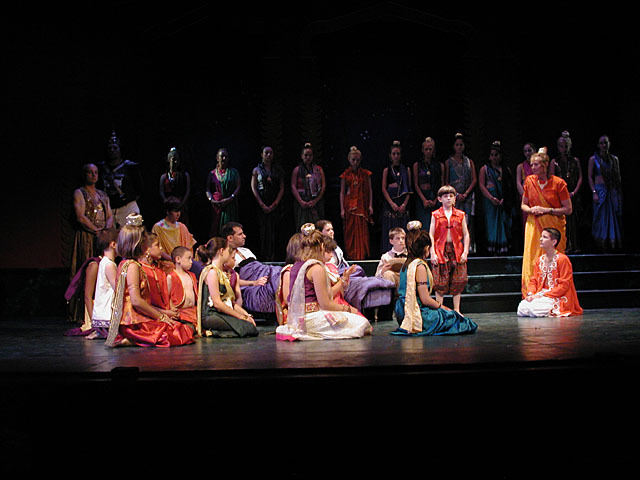 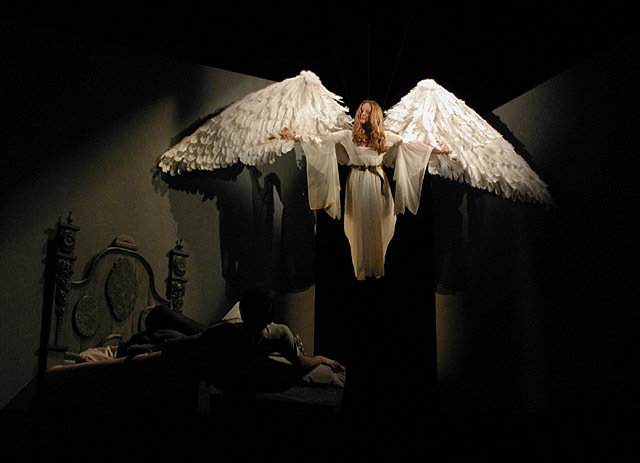 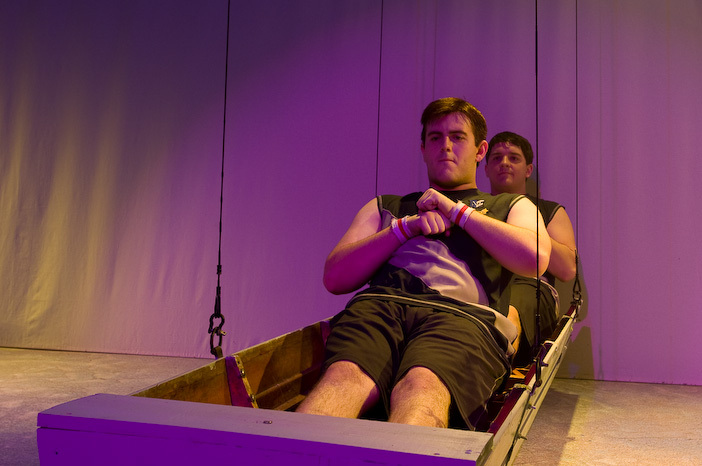 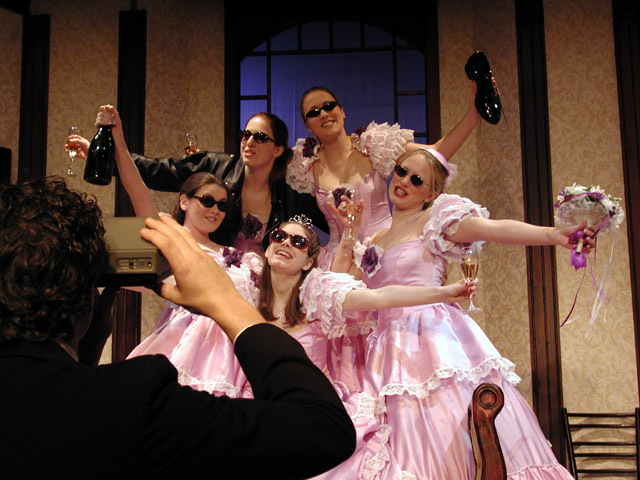 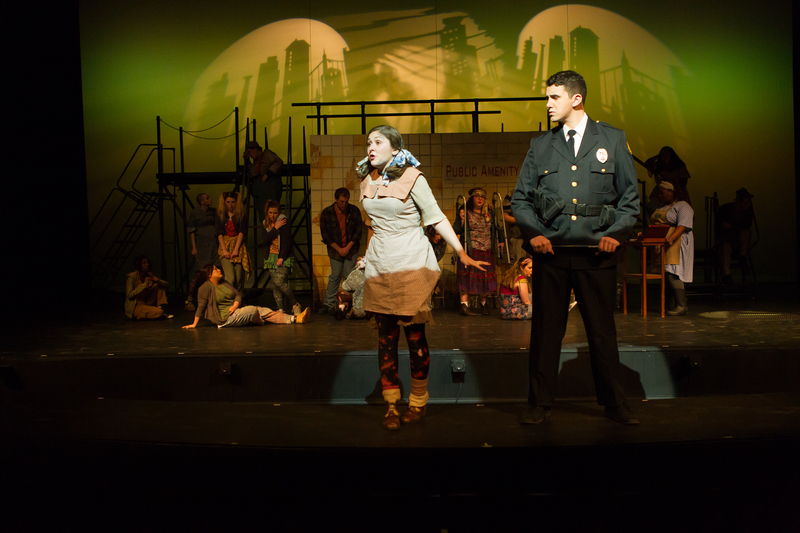 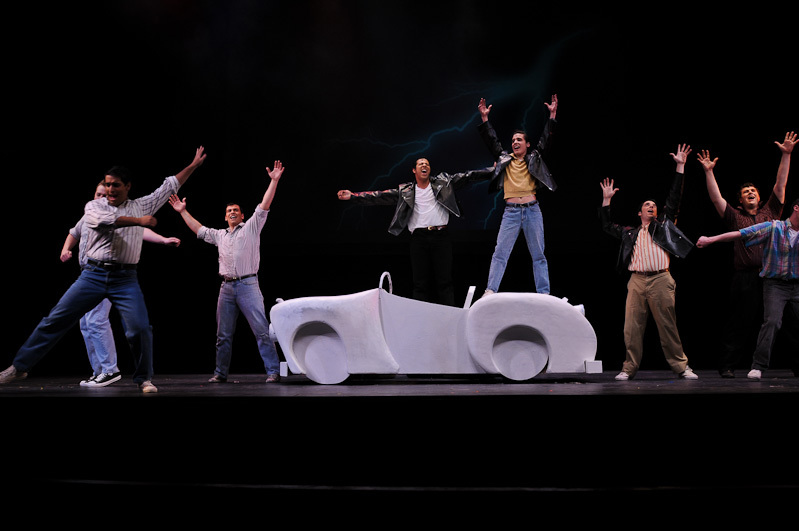 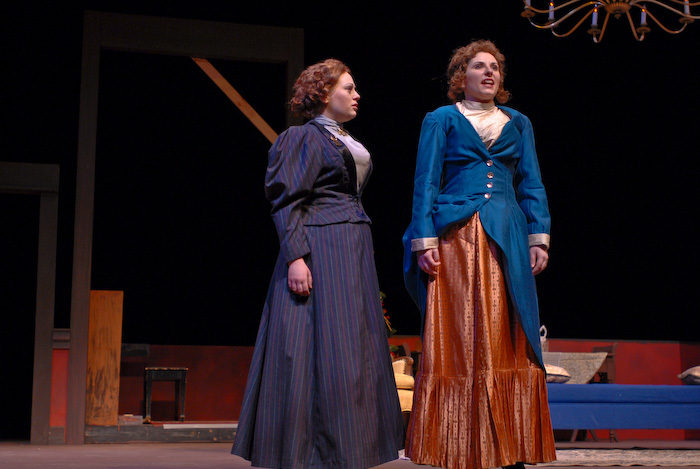 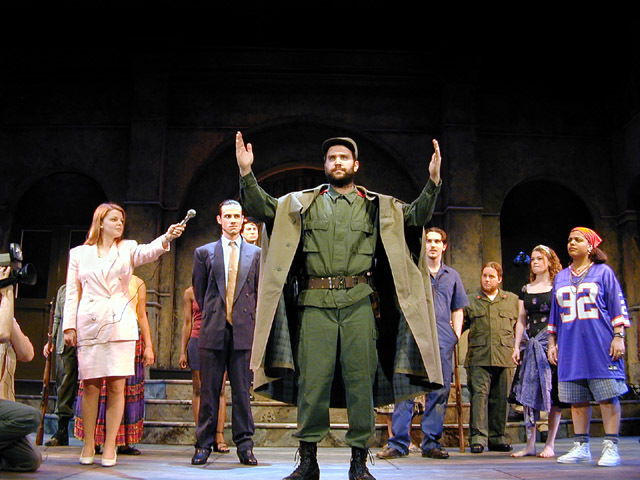 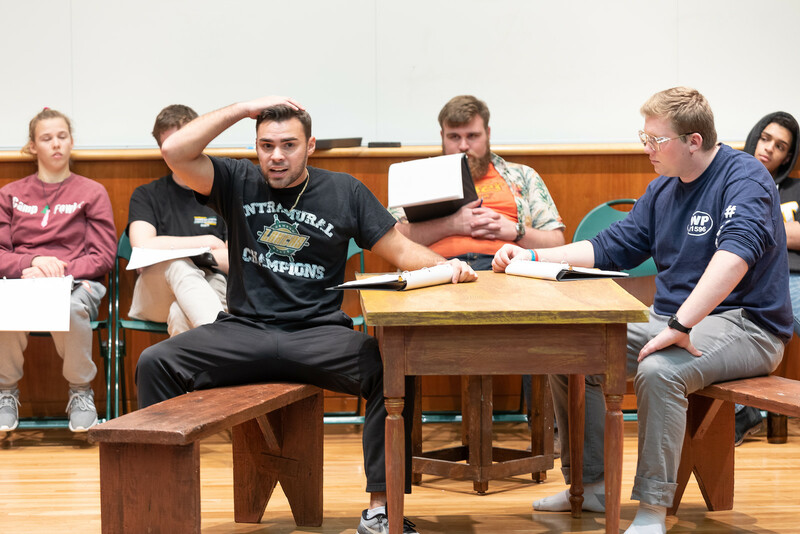 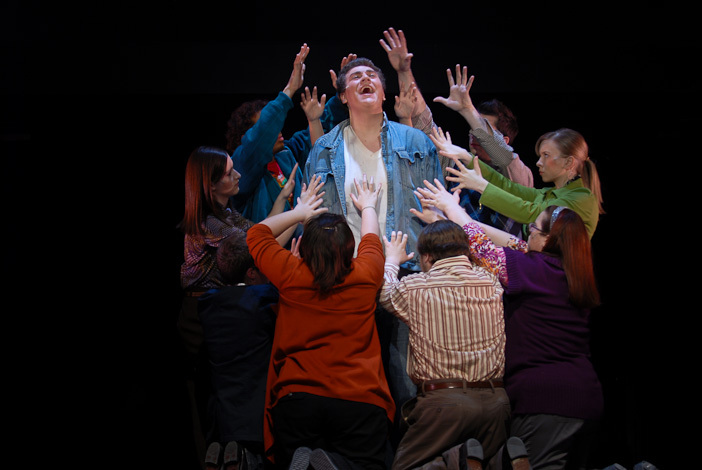 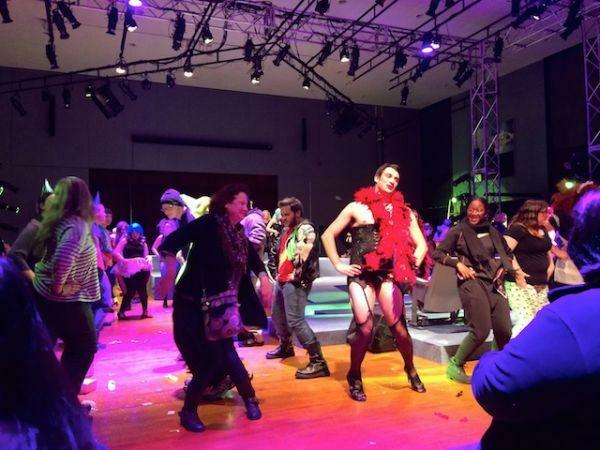 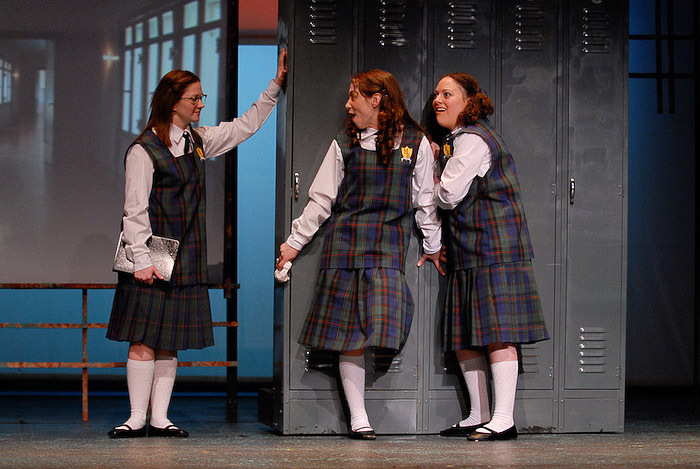 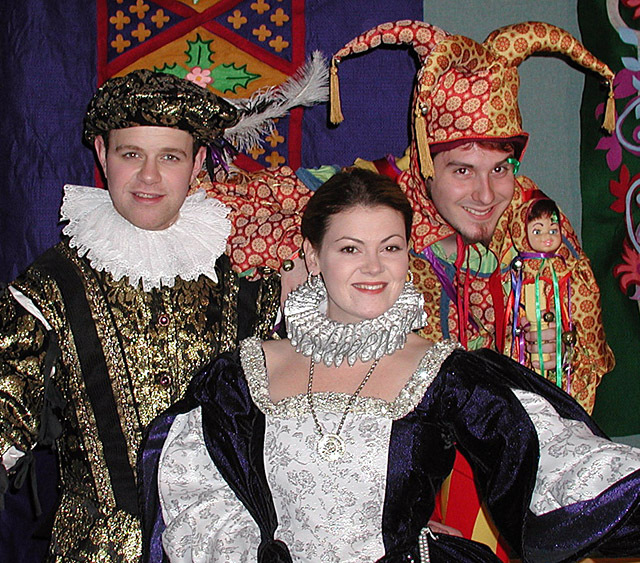 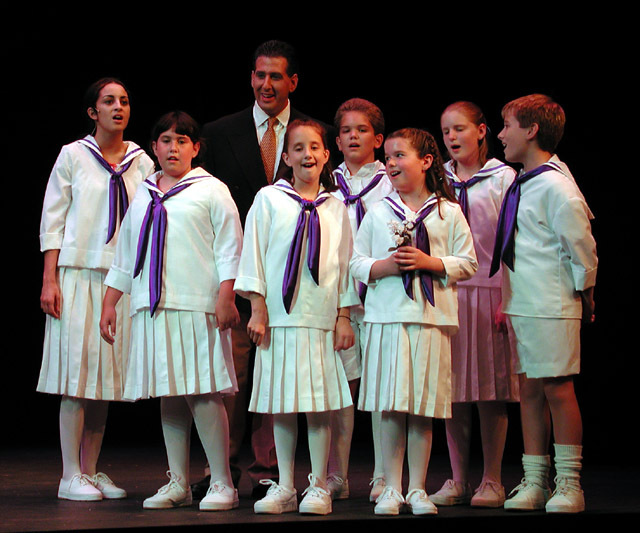 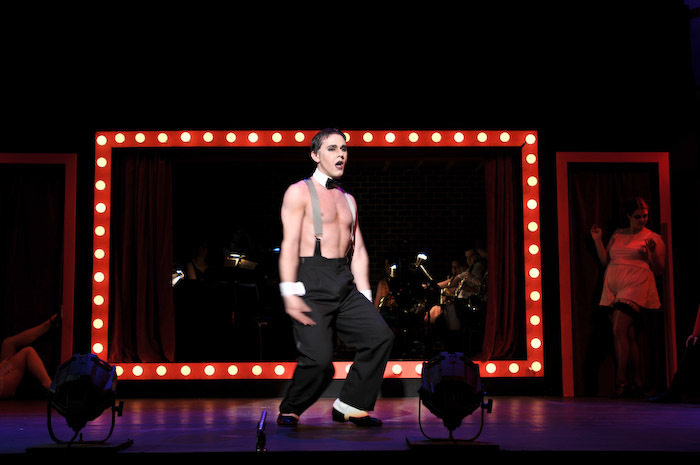 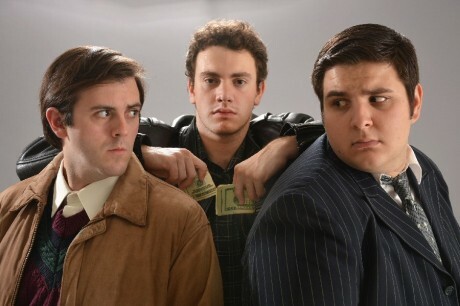 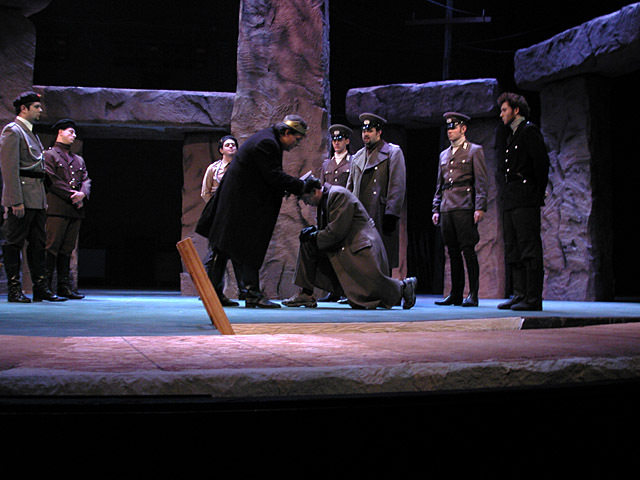 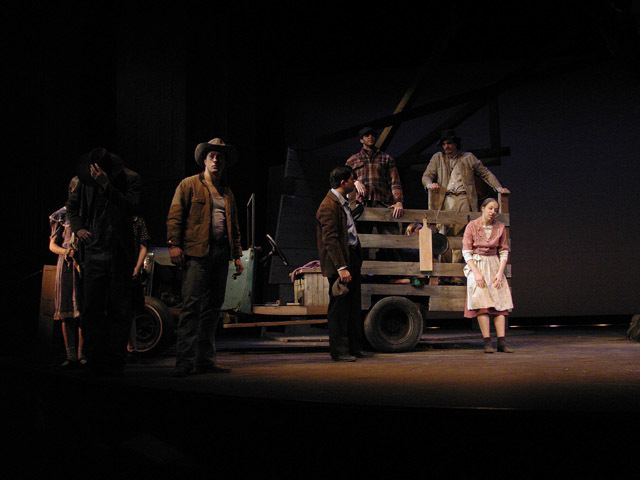 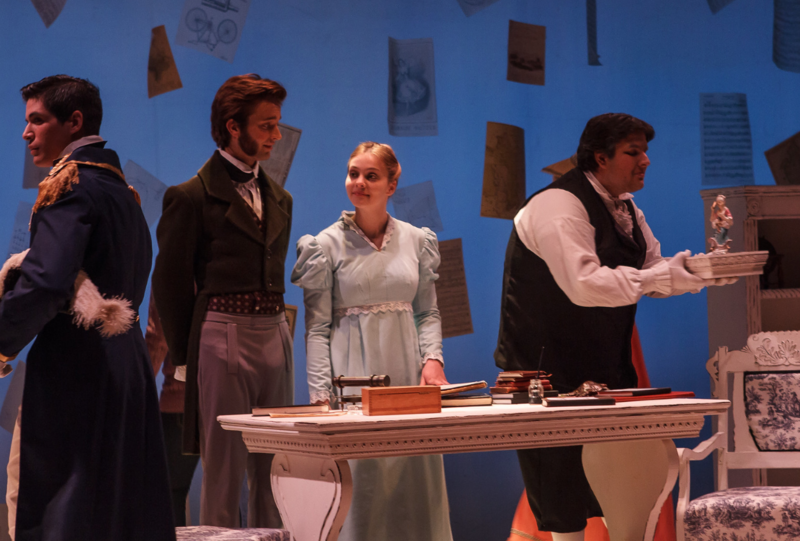 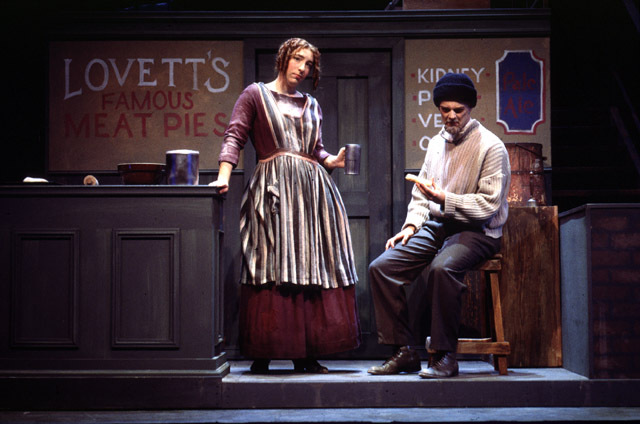 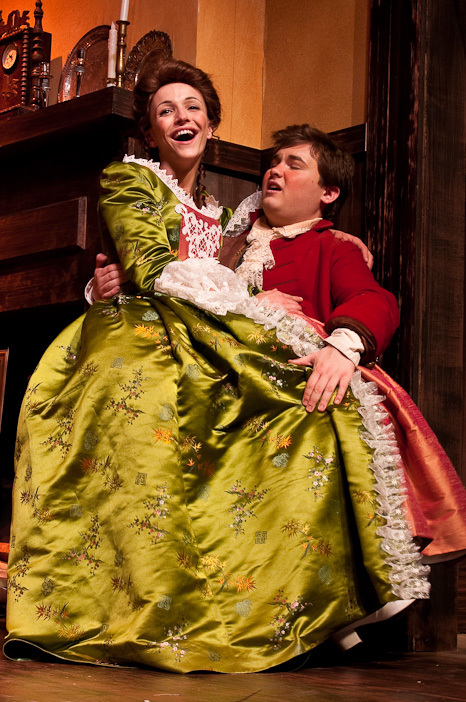 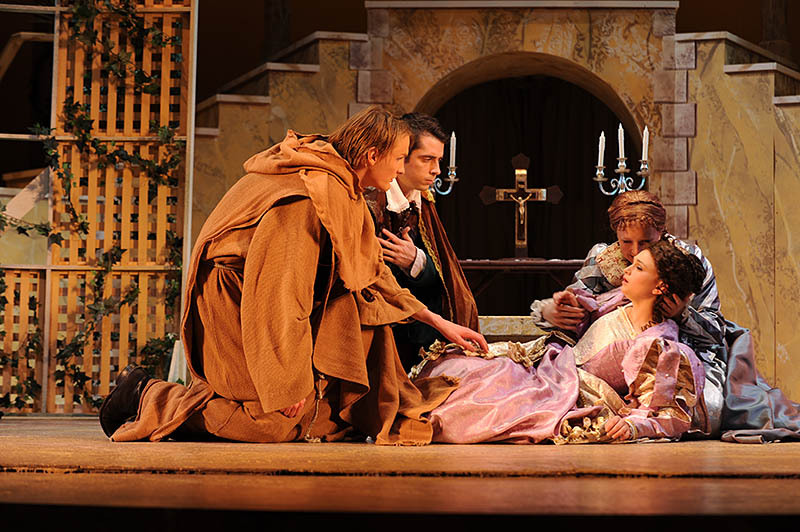 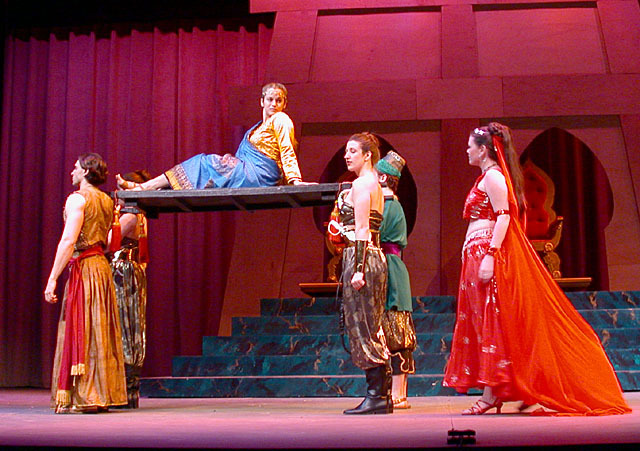 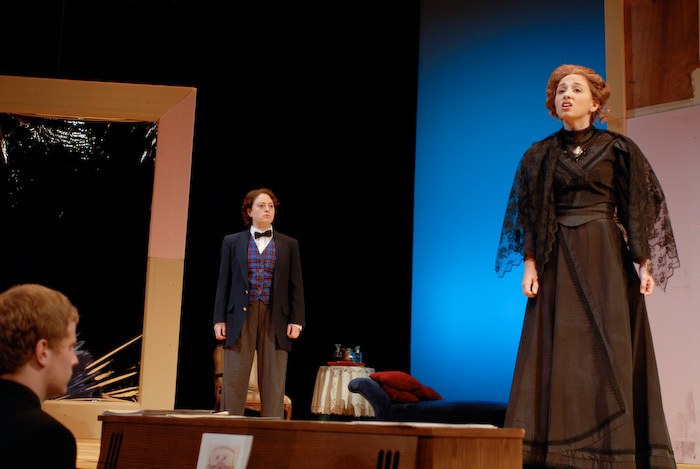 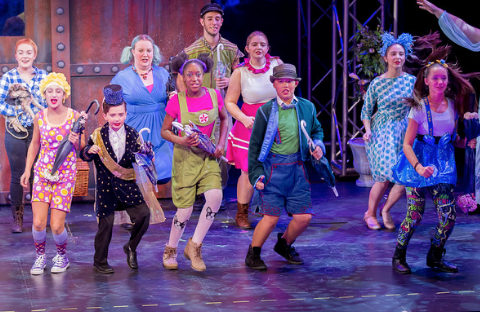 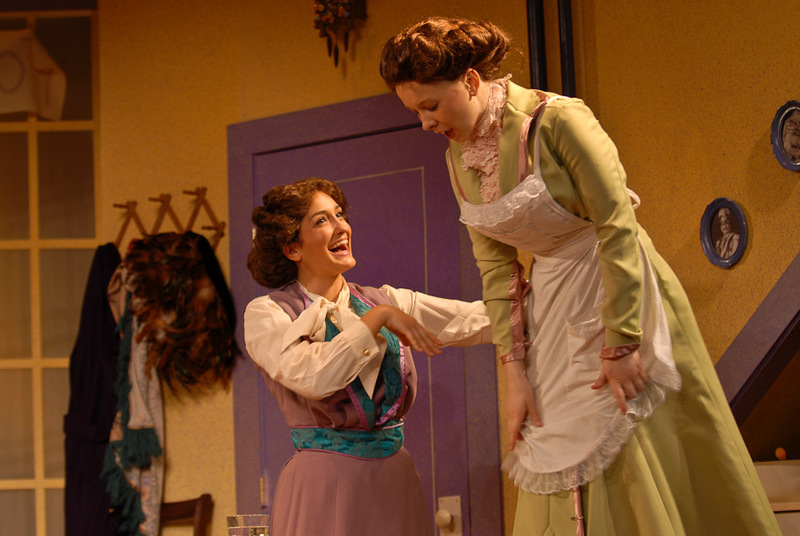 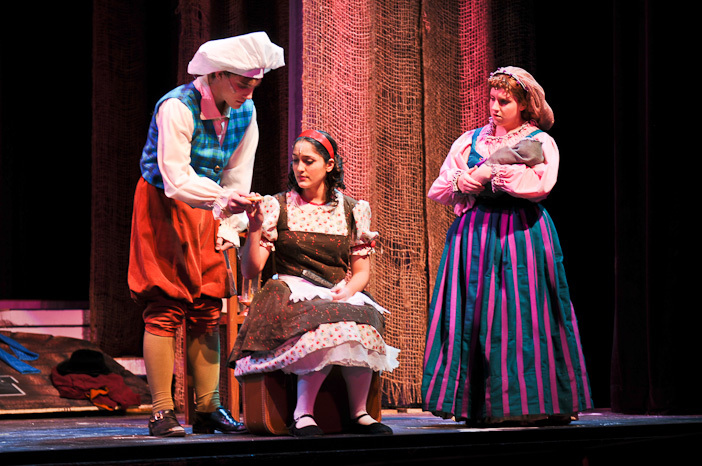 Each season the department produces one main-stage musical production, and works with the Blackfriars Student organization to produce a student-directed, faculty-supported 'Honors production.' 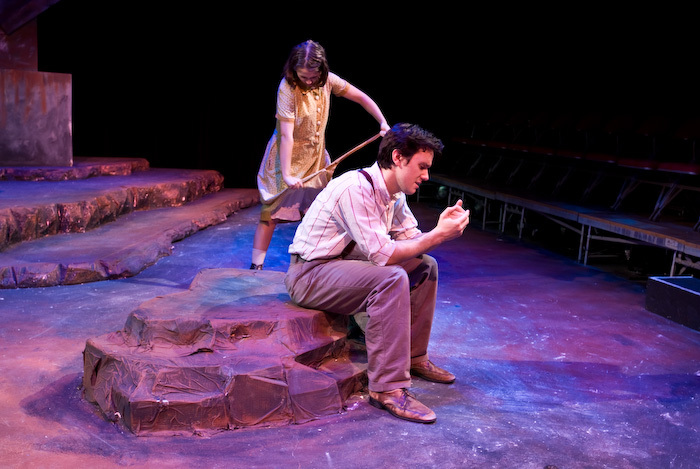 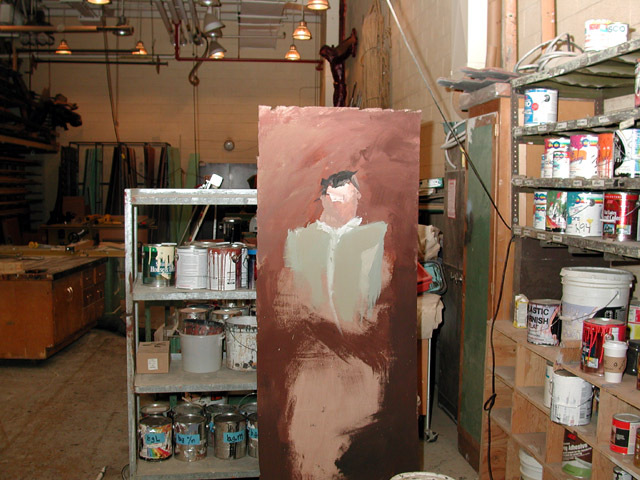 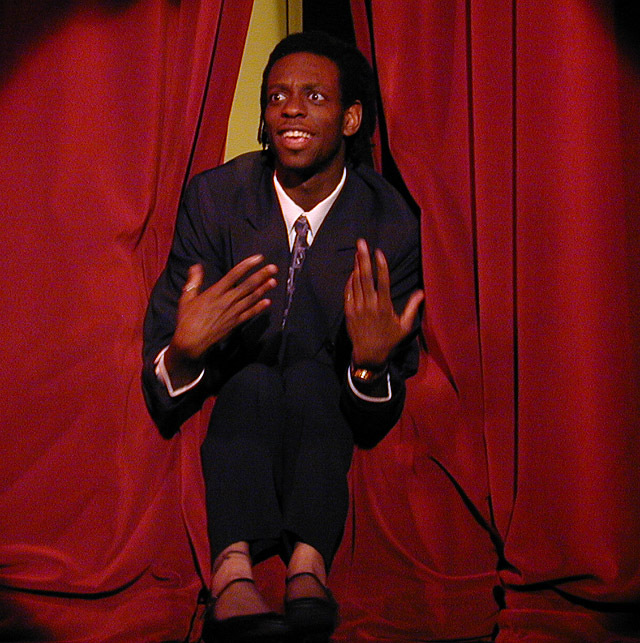 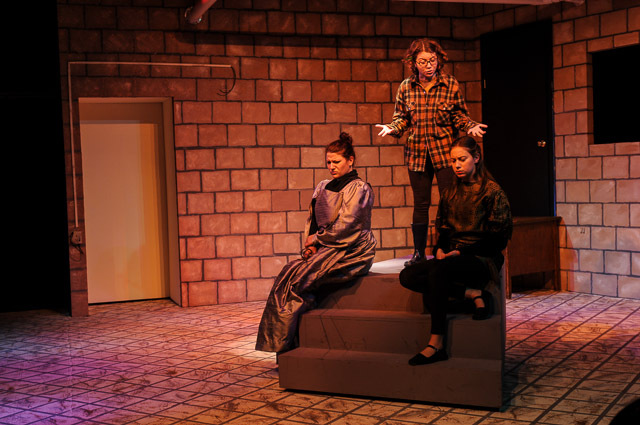 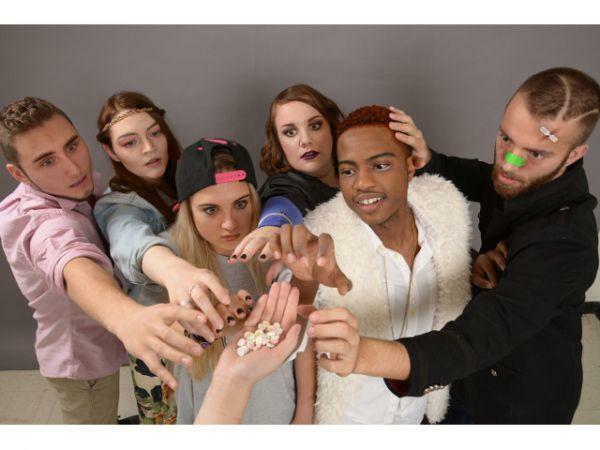 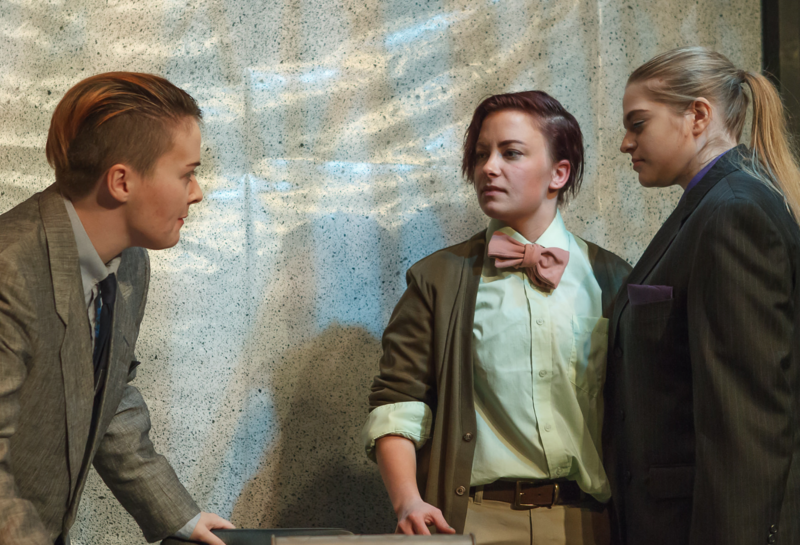 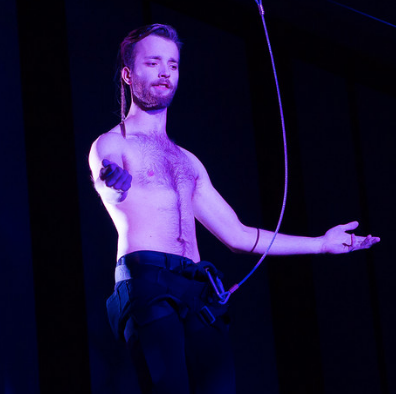 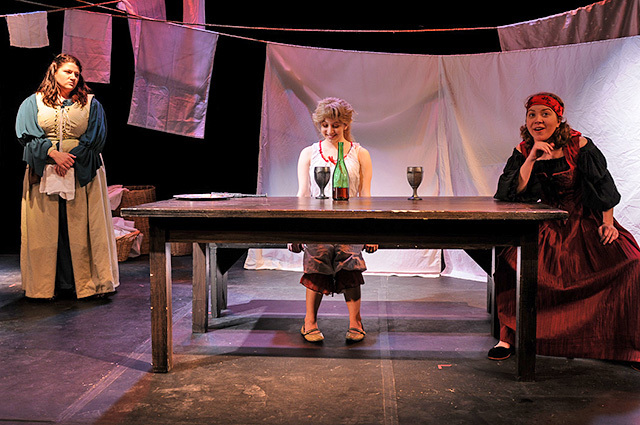 The Theatre Department produces work in multiple spaces and venues, along with smaller-scale activities such as student thesis productions, workshops, inter-departmental collaboration, readings of original plays and workshops with visiting artists. 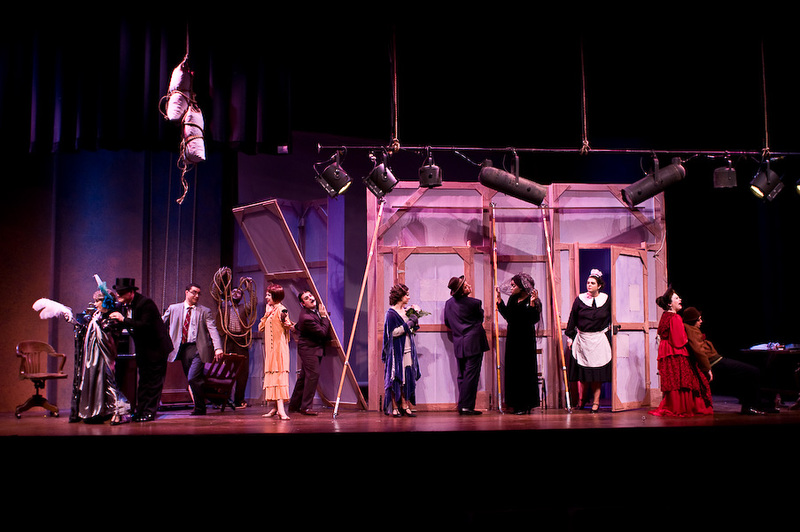 The following is an exhaustive list of past productions stretching back to the department's earliest days in 1948. 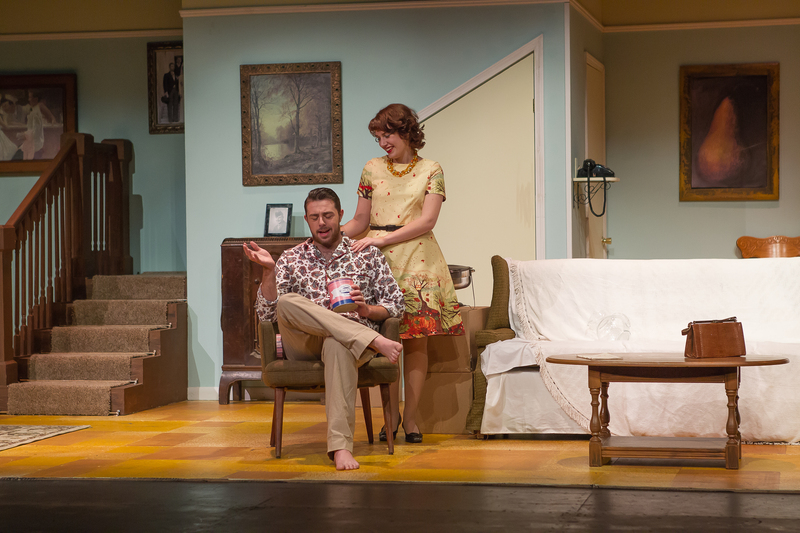 Production Images Courtesy of C. Perkins Photography. 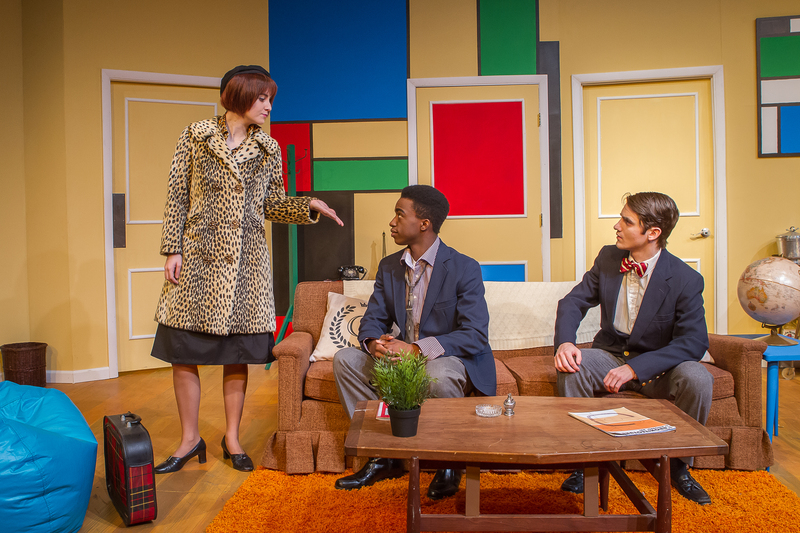 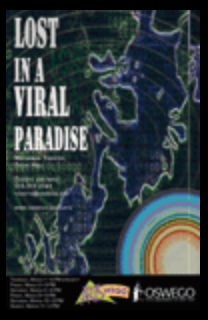 700 Building: Directed by John W. Mincher, Jr.